There are many different types and size of hair and each type need a different care. Selecting one that’s optimal for your hair type will give you the best results — like less breakage and more good hair days. Picking the right brush is not easy task. 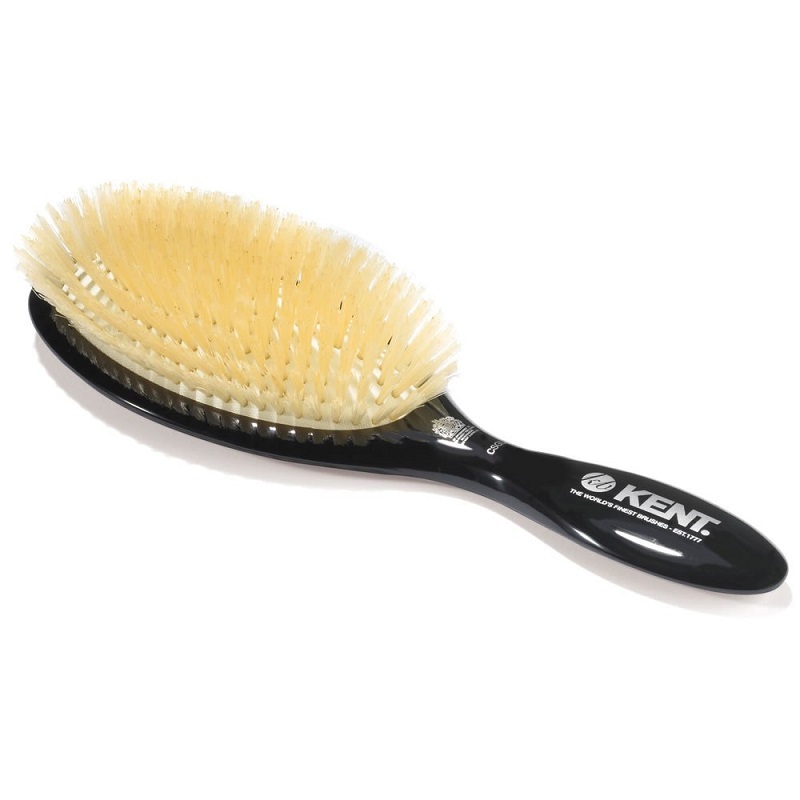 So, here we are providing the use of different types of brushes for different types of hairs with both negative and positive results. It used for combining hair, applying masks and styling lotions. 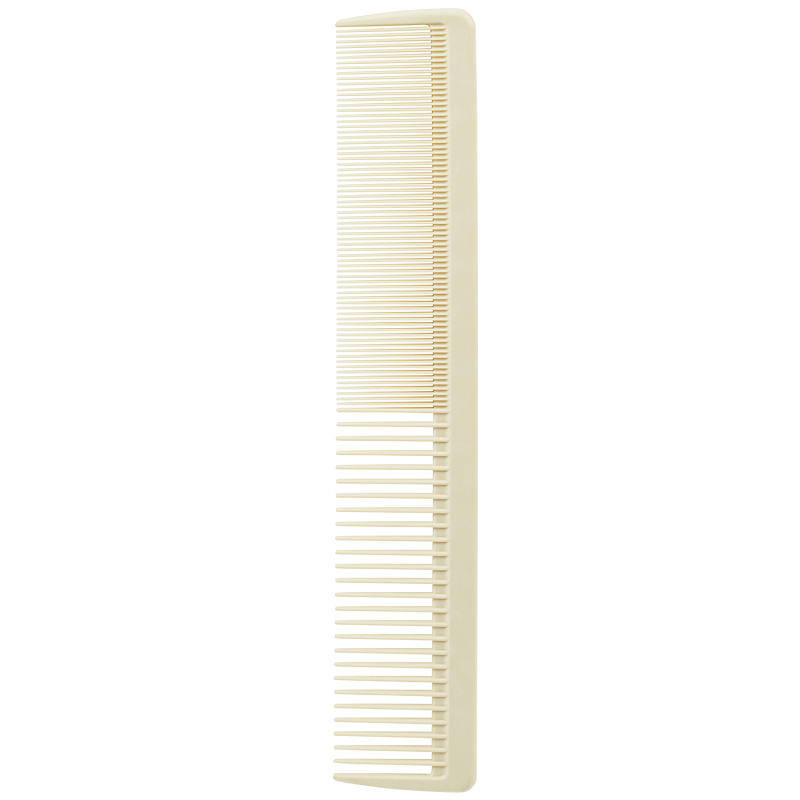 Best suited for any type and length, perfect for greasy hair. Pros – Remover dust; dirt; hairspray residues. Cons – Requires careful maintenance; may form cracks/snag on the hair. 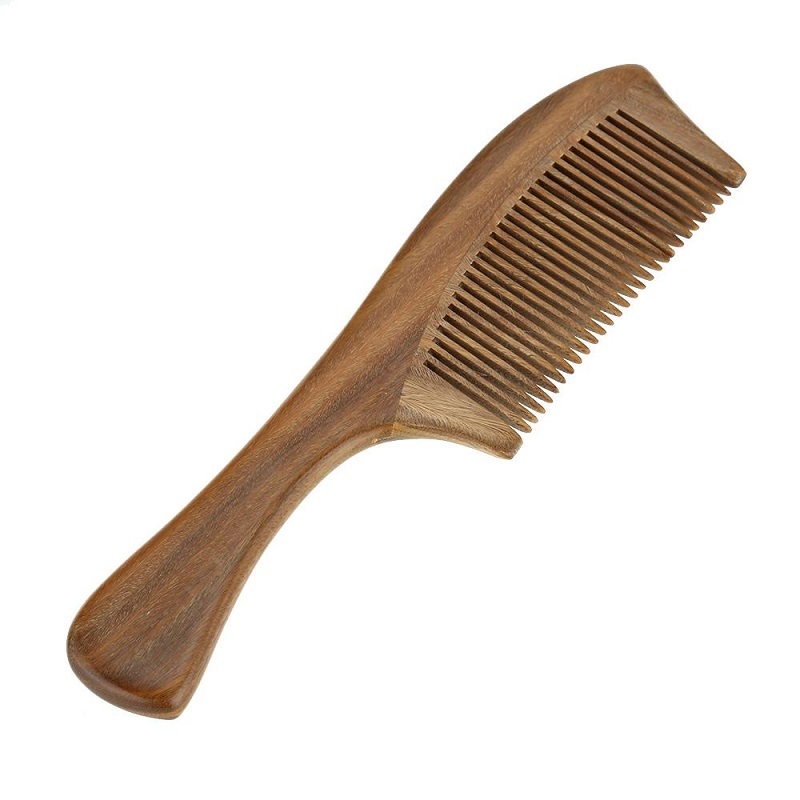 Used for combing, making bouffant, dyeing hair strands. Best suited for dry, damaged hair. Pros – Removes static electricity; easy to wash.
Cons – May form cracks. Used for making bouffant, dyeing hair at home. Best suited for continuous use not recommended for any hair type. Pros – Easy to wash; inexpensive. Cons – Electrifies the hair; attracts dust; contributes to the appearance of split ends; when heated may release harmful substances; doesn’t last long. 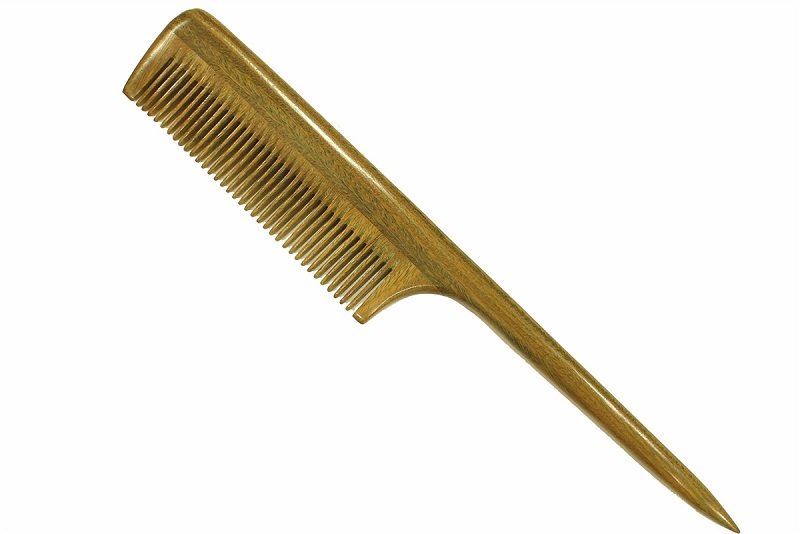 Used for daily hair care. Best suited for normal as well brittle/split end-prone straight hair. Pros – Suitable for sensitive scalp; adds shine. 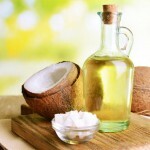 Cons – Not suitable for untangling hair knots; not meant for thick, curly and oily hair; gets dirty easily. Used for daily hair care. Can be used for any type hair and suitable for children. 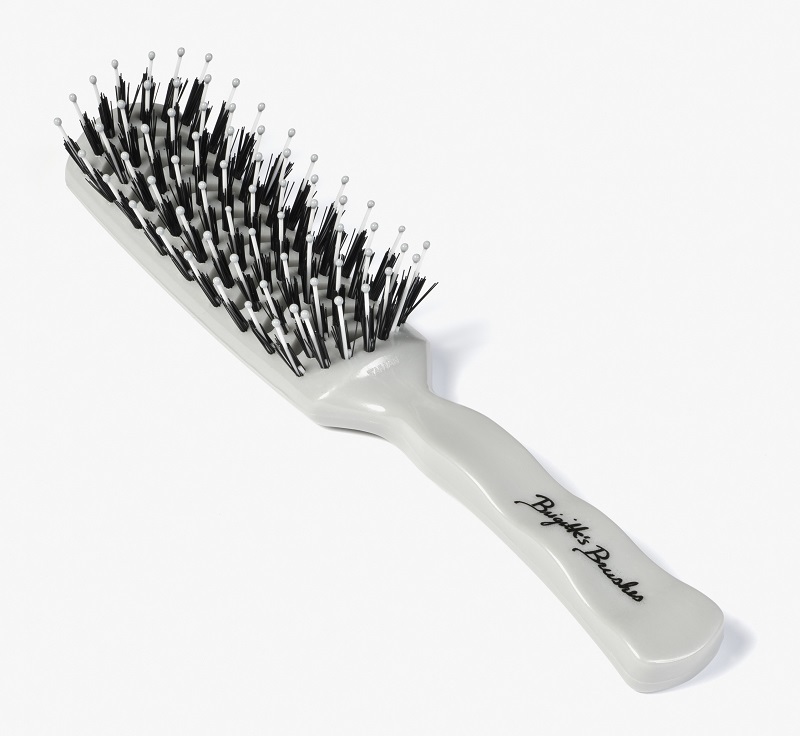 Pros – Smooth the hair; gently messages the scalp; lasts a long time; cheaper than brushes with natural bristles. Cons – Might electrify your hair. Used for caring for brittle hair, hair extensions, and wigs. Best suited for damaged hair and hair extensions. Also, suitable for children. 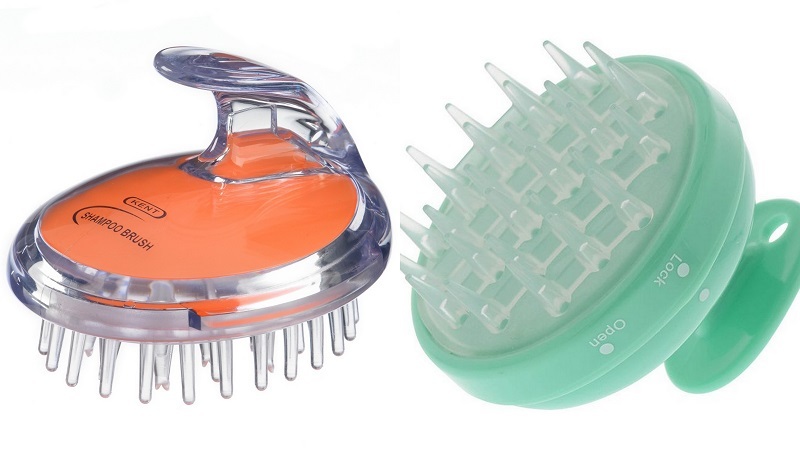 Pros – Carefully untangles the strands without pulling your hair out; doesn’t scratch the scalp. Cons – Can’t cope with thick strands. Used for meant to be used with a hair drier. Best suited for wet or damp straight hair. Pros – Protects the scalp from burns; helps in dealing with tangled strands; creates volume at the roots. Cons – Is not suited for curly hair; doesn’t last long. Used for styling hair and creating volume. Best suited for equally suitable for hair of any type and length. 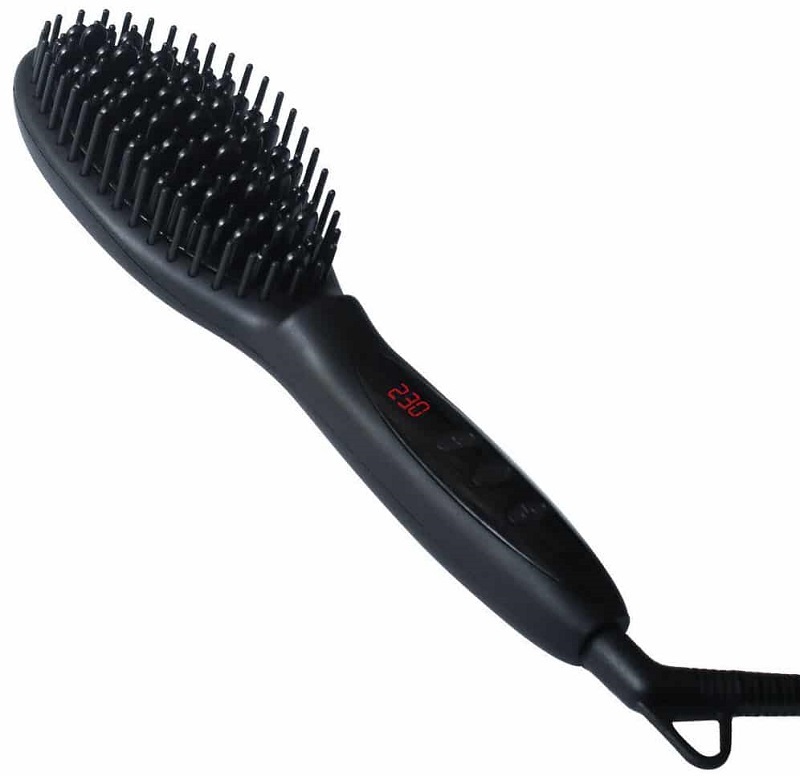 Pros – Has different kinds of bristles; allows you to create waves; curls or to straighten the strands. Cons – It is unsuitable for combining. Used for styling creating volume. Best suited for short hair of any type. Pros – Allows you to straighten or slightly curl the strands or to tuck the bangs. Cons – Not suitable for long hair. 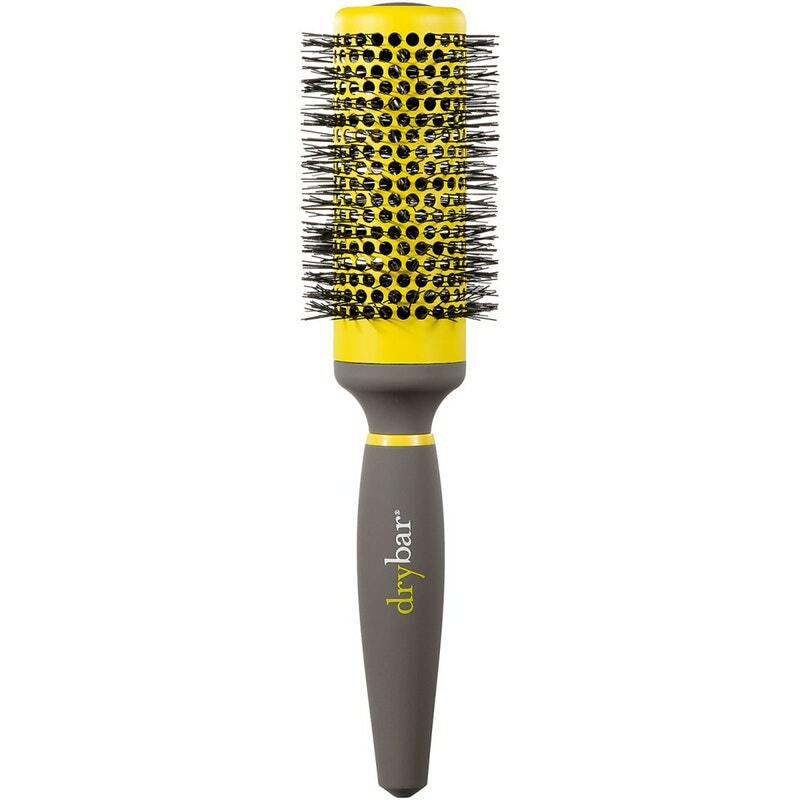 Used for hair drying and styling. Best suited for greasy and normal hair of any type. Pros – Ensures quick drying; allows you to create curls and add volume; is more compact compared to conventional hair dryers. 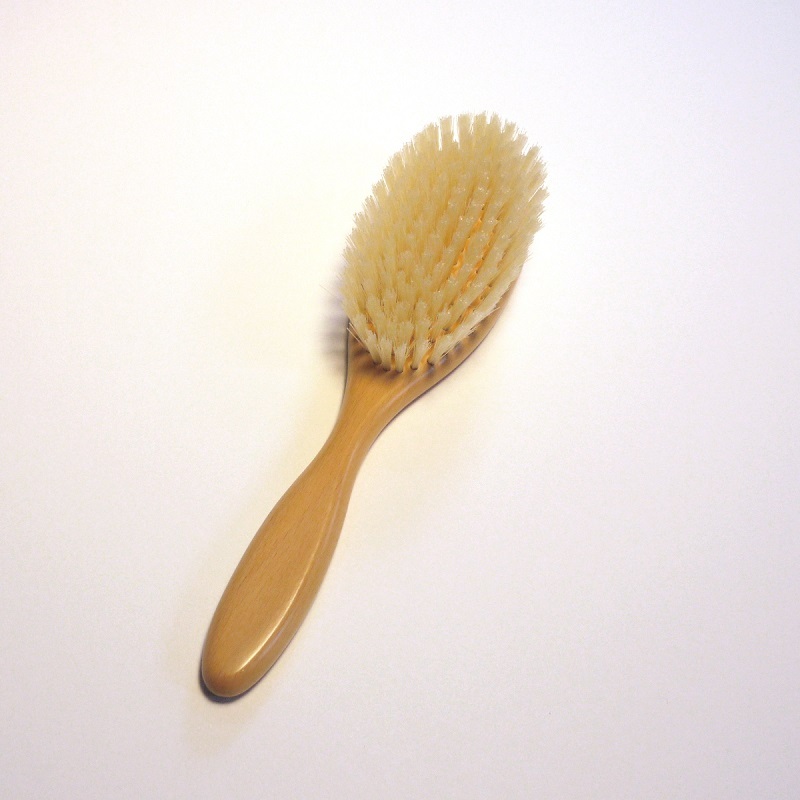 Cons – Can injure brittle hair; you’ll need to clean the brush regularly to keep the device in working order. 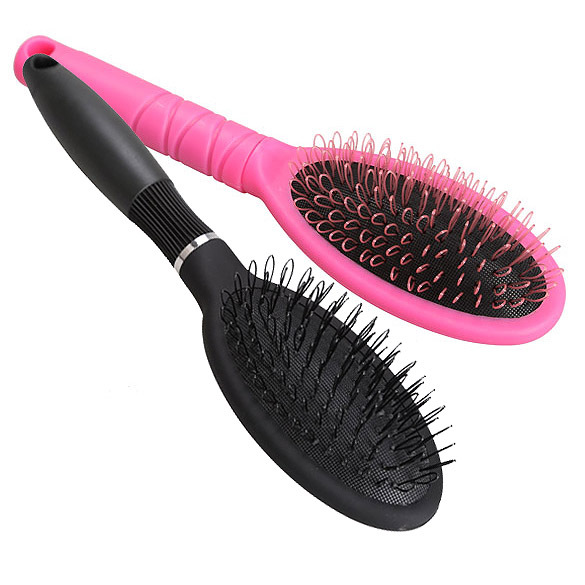 Used for hair straightening. Best suited for normal and oily hair with a tendency to curl. Pros – Is safer than flat irons; preserves volume; add shine. 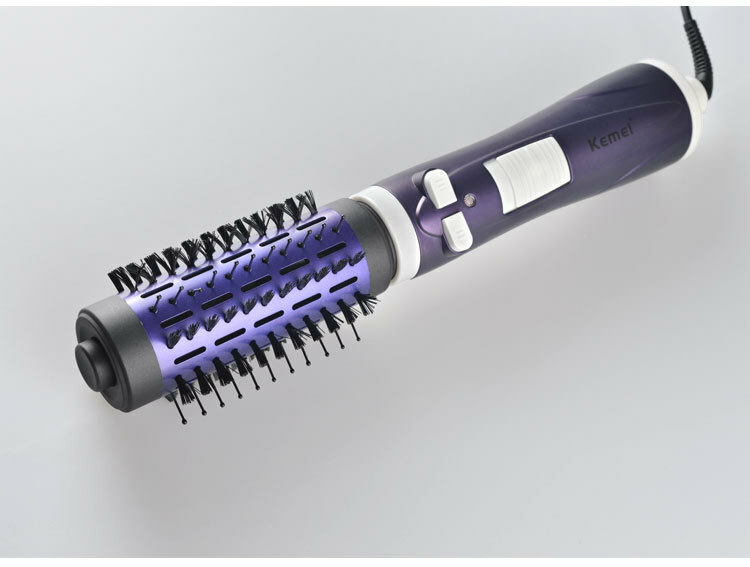 Cons – Unable to cope with curls; requires a main power supply; long term use can make the hair dry. Used for making partitions, styling. Best suited for hair of any type and length. Pros – Allows you to make partings and bouffant; can be used to section hair into panels while doing a perm. 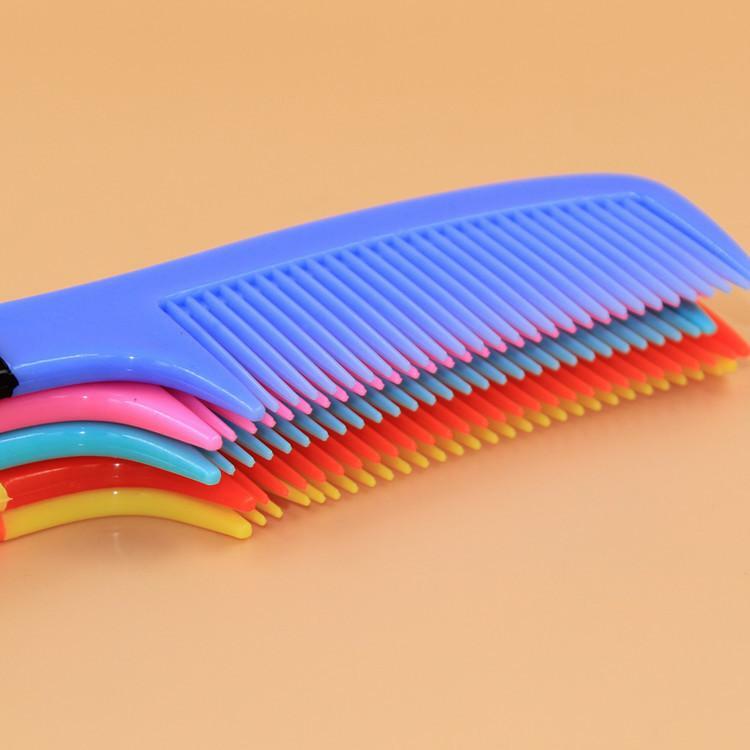 Cons – Performance depends on the material the comb is made of. 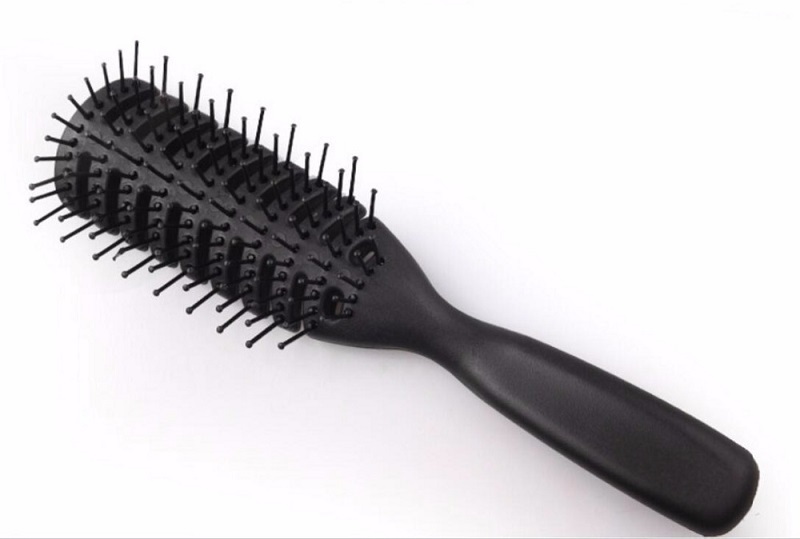 Used for unravelling tangled hair. Best suited for wet and dry hair of any type. 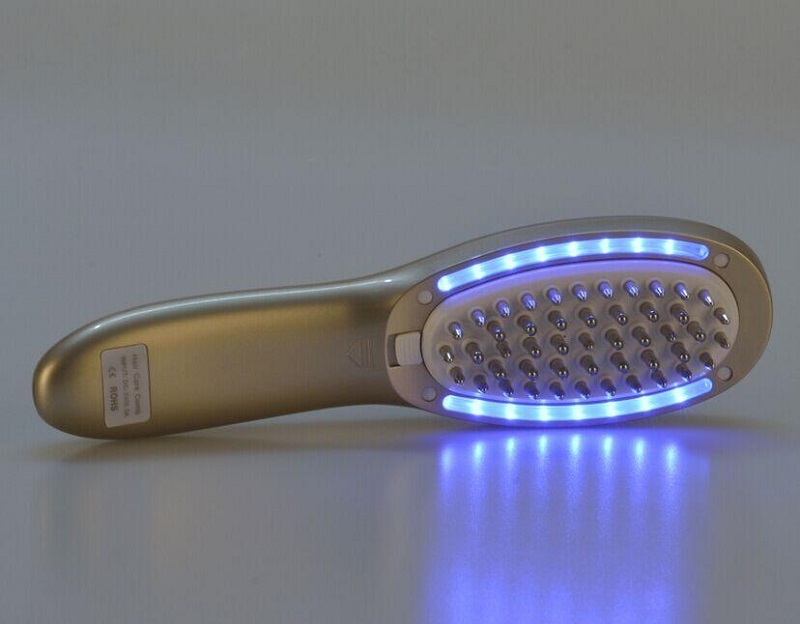 Pros – Provides head massage; comes in bright designs; doesn’t pull the hair out. Cons – High price; danger of buying low-quality knockoffs. Used for treatment in cases of severe hair loss. 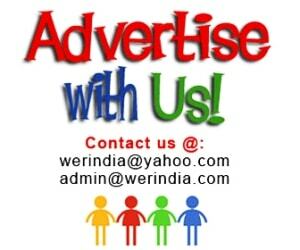 Best suited for weak hair; alopecia. Pros – Enhances microcirculation; stimulates hair growth. Cons – High price; may cause adverse effects; not suitable for children and pregnant women; you need to consult a doctor before use. 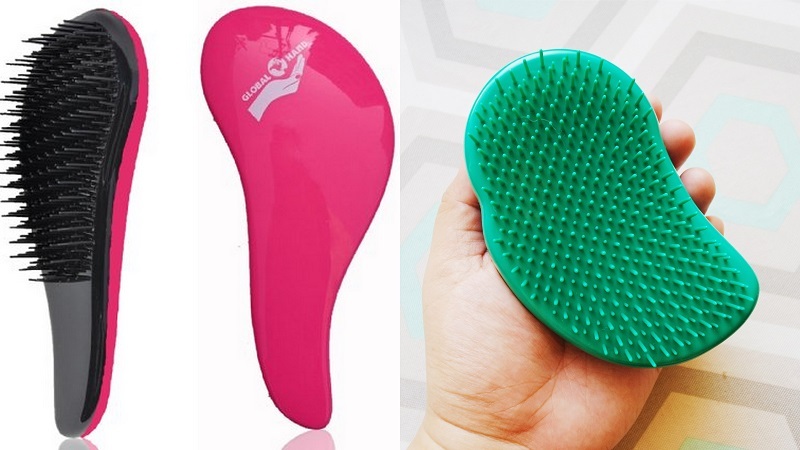 Used for head massage in the shower, applying masks. Best suited for any type and length hair. Pros – Improves blood circulation; promotes hair growth; some types can be used for body massage. Cons – Not suitable for sensitive scalps; applying strong pressure can tangle the strands or pull the hair out.